I understand that the purpose of a salt bridge is to maintain the neutrality of the solutions in an electrochemical cell, but why do the ions being oxidized and reduced not pass through the salt bridge. 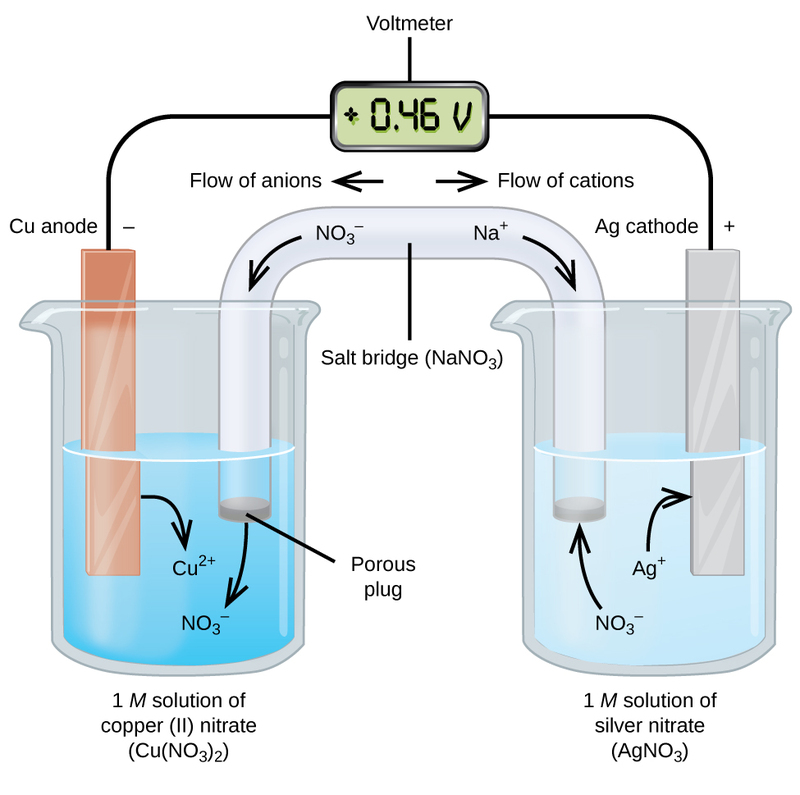 For example, in this electrochemical cell, why do the silver ions not pass through the salt bridge and become reduced in the copper sulfate solution. Wouldn't this cause less resistance in the circuit, or does the salt bridge prevent the metal ions from passing through? Why the salts in a salt bridge? Can't a redox reaction occur in one half cell alone without flowing through the external circuit? Why won't removing the salt bridge cause the battery to recharge? In a galvanic cell, do the ions from half cell move into the salt bridge? Does anything get precipitated in the half cells during the action of a salt bridge? Do the salt bridge ions have to match the ions in the half-cells solutions?